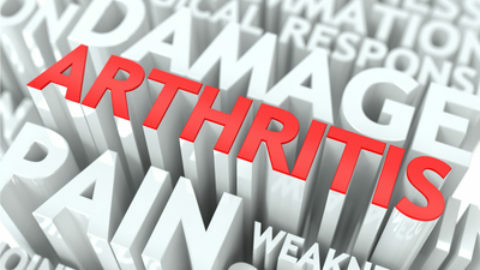 Osteoporosis is a condition that most are familiar with. It involves the loss of bone density throughout one’s body, but is more characteristic in certain areas. Osteoporosis has two broad categories: Type one, is also called post-menopausal osteoporosis, and as the name would imply, occurs in women. 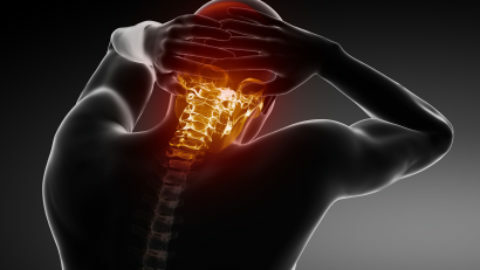 This type involves the loss of spongy bone and is most apparent in the spine and the neck of the femur and wrist area. 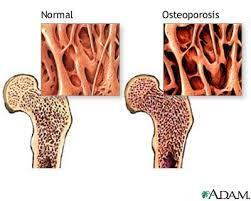 Type two, is also (unfortunately) known as senile osteoporosis, and occurs in both men and women. Here, not only is the spongy bone affected, but so is the thick cortical bone that gives it much of its strength. During our lifetime, bone is constantly being broken down and remodelled in response to the stresses placed upon it. With osteoporosis the cells responsible for building bone have slowed their activity in the presence of the cells responsible for breaking-down bone, increasing their activity. The result is that the bone is of normal quality, there just isn’t enough of it. Some risk factors that one can control involve alcohol (not more than 2 drinks per day) and caffeine intake (not more than 3 cups per day) as well as refraining from smoking. A proper diet is important as well to ensure one gets adequate calcium not only from dairy, but also dark green vegetables. Certain conditions such as hyperthyroidism, rheumatoid arthritis and liver or kidney disease are also risk factors for osteoporosis, therefore their control is important in order to minimize effects on the bone. A genetic risk is estimated to be about 60%, so there is a strong hereditary component as well. Prevention of osteoporosis revolves around minimizing controllable risk factors and being involved in weight-bearing exercise, particularly in one’s 20s and 30s. During this time is when the cells responsible for bone-building are at their most responsive and ought to be taken advantage of. Studies have shown, however, that even mild weight-bearing exercise and light weight-lifting can produce bone-building effects in seniors, so it is never too late. Women in their 50s should have a DEXA scan every few years to monitor their bone density, especially if there is a family risk or other risk factors play a role. Treatment involves supplementation with calcium, magnesium and vitamin D. The traditional calcium: magnesium ratio was believed to be 2:1, however, many experts now recommend at least a 1:1 ratio, or 1:2, preferably, due to the incidence of heart complications that have arisen with high calcium supplementation and inadequate magnesium. Hormone replacement therapy (estrogen and progesterone) is an issue women need to discuss with their family doctor due to elevated risks of certain cancers associated with prescription. Fosamax is a drug used to suppress the activity of the bone-absorbing cells and calcitonin acts to stimulate the bone-building cells. Nasal spray calcitonin has recently been taken off the market in Canada due to some higher malignancy risk and was found to not actually be that effective. It had previously been de-listed by the European Medicines Agency in the summer of 2012 and the FDA in the United States in March 2013. Complementary therapies such as chiropractic and massage therapy can have a role as well to help one maintain mobility and enhance a current level of function so that one is able to participate in the all-important, and best treatment, weight-bearing exercise. Vertigo Treatment - How to Treat VertigoSpring is here!